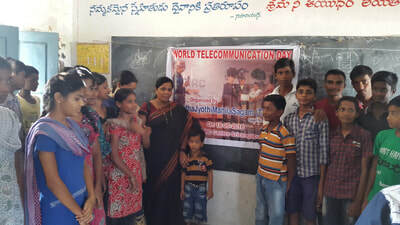 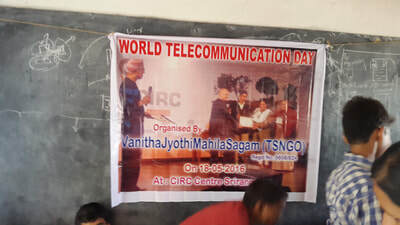 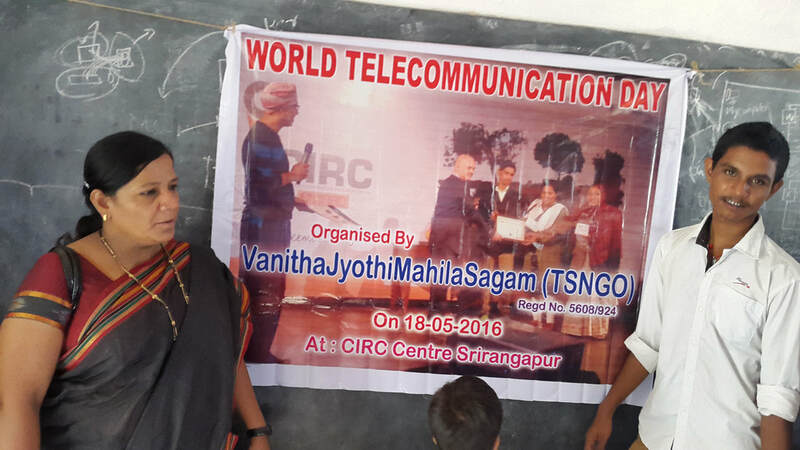 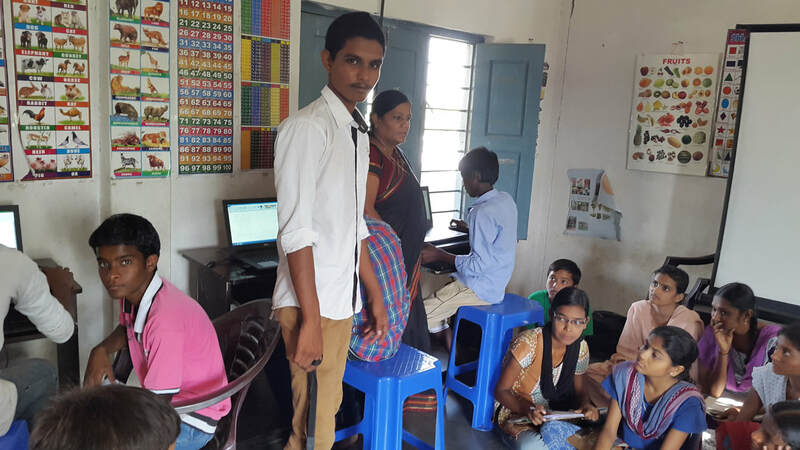 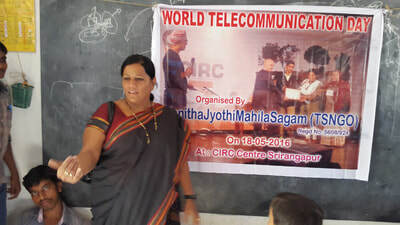 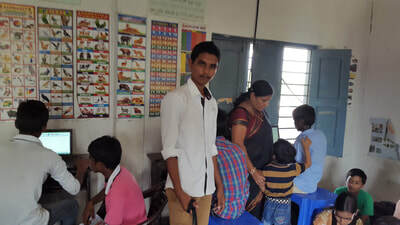 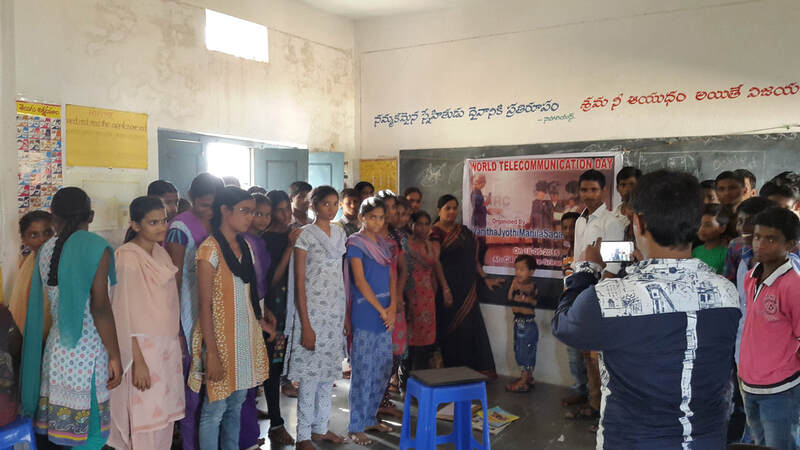 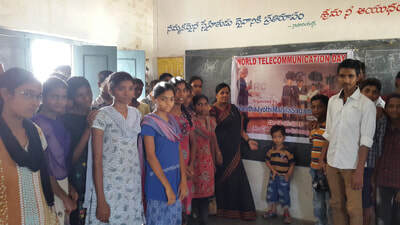 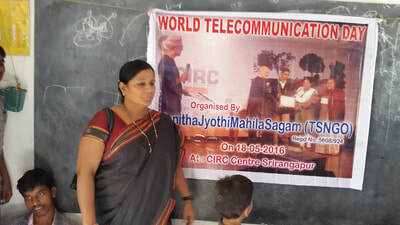 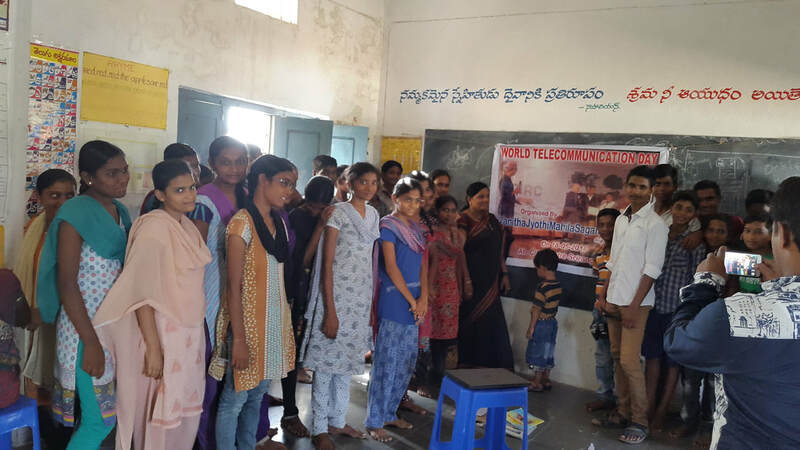 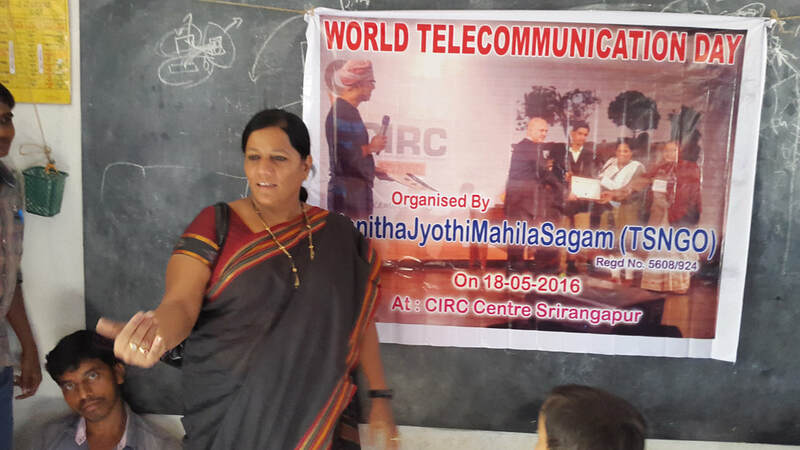 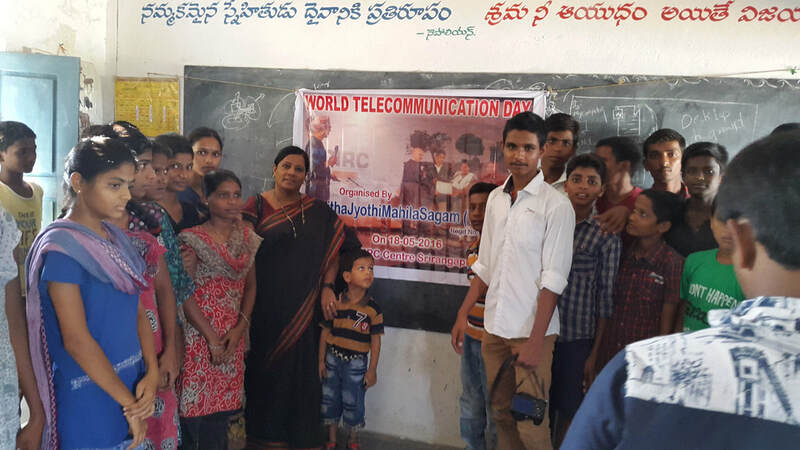 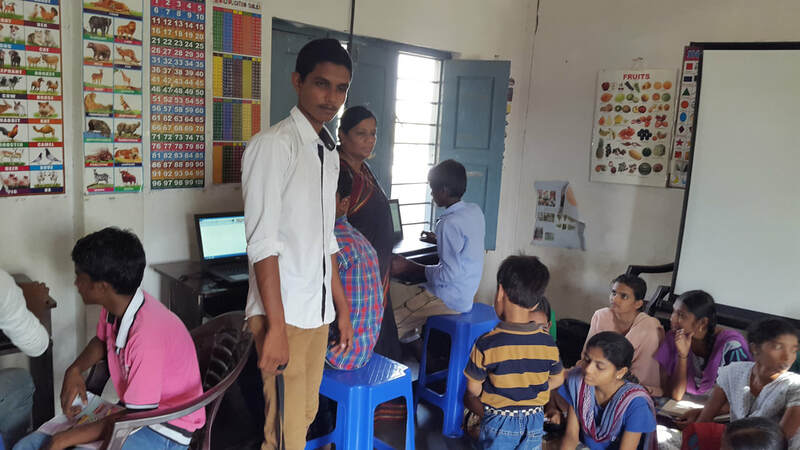 We are celebrated World Telecom Day in Srirangapur Village at our computer Training Centre. 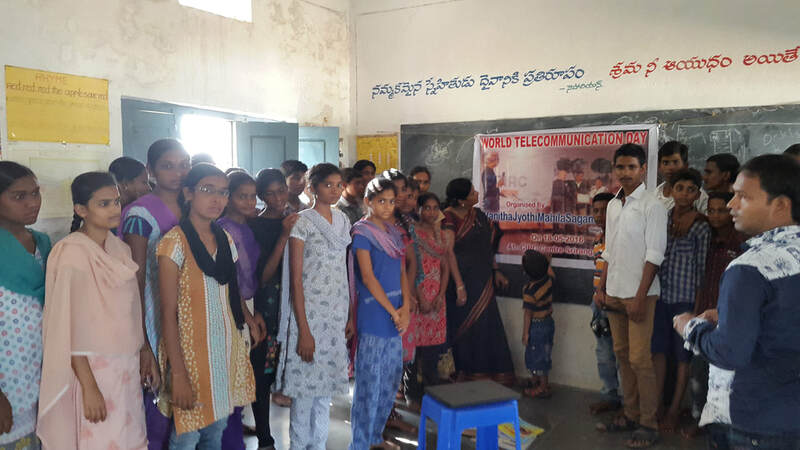 In this program we conducted a quiz Competition, small indoor games to our students. 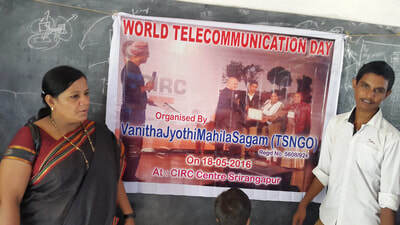 In that program Co-Ordinater M.A. 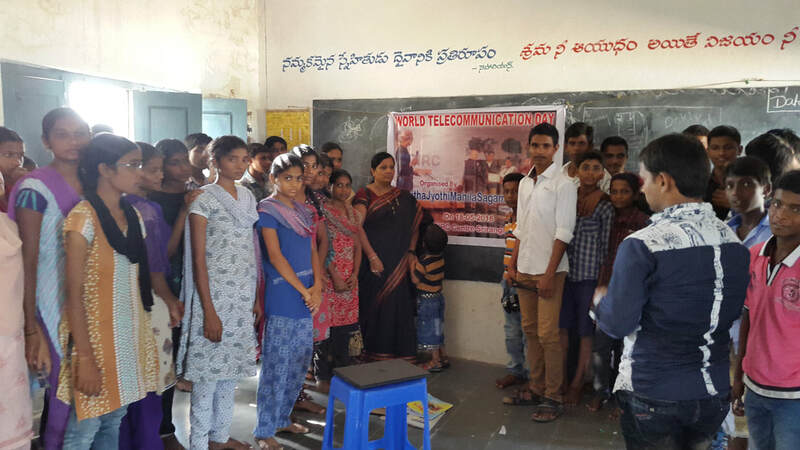 Nayeem, Trainer G. Madhu Krishna & Our Students are Participated.